I hope I get some submissions. We’ll see. 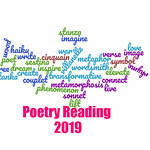 Looking forward to seeing which poem you pick! Serena, I have enjoyed this feature as well. Thank you for the time and effort you’ve put into the Circle! I look forward to your other poetry posts. I’ve enjoyed this feature Serena but I can imagine how time consuming it must be. 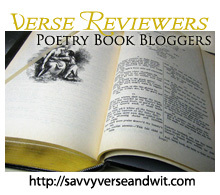 I hope you’ll still bring us poetry reviews though as I love discovering new poets. I haven’t written any poetry in a long time but hey, this is a great prompt so who knows!